Masters of the art of luxury travel, Belmond has opened a new Central Reservations Office in Manila, Philippines, signifying an important step to further enhance customer service in the Asia-Pacific region, a market of importance for the company. Delivering an informed, inspiring travel service for new and returning guests, Belmond consultants will arrange bespoke, authentic experiences to some of the world’s most captivating destinations, such as Myanmar, Peru, Africa and Italy, spanning the portfolio’s timeless trains, river cruises, heritage hotels and safari lodges. New toll-free telephone numbers have opened for 12 countries in the region including Australia, China, Hong Kong, Indonesia, Japan, New Zealand, Malaysia, Philippines, Singapore, South Korea, Taiwan and Thailand, meaning Belmond’s international service is no longer restricted to European and USA time zones. The office, open 17 hours a day (4am – 9pm Manila time) Monday to Friday, bolsters the existing reservation facility, to offer global 24-hour English language services and is staffed by a team of full-time consultants, fluent in English, Mandarin and Japanese, ready to tailor-make memorable trips of a lifetime. The investment shows Belmond’s continued focus on Asia-Pacific, which comes after a recent complete renovation of Belmond La Residence d’Angkor, an oasis escape in the midst of Siem Reap and the unveiling of an Eastern & Oriental Express collaboration with street artist, contemporary DJ and cocktail mixologists aboard the icon train. The Central Reservations Office in Manila can be reached at reservations.asia@belmond.com with telephone numbers listed at belmond.com/contact_us. 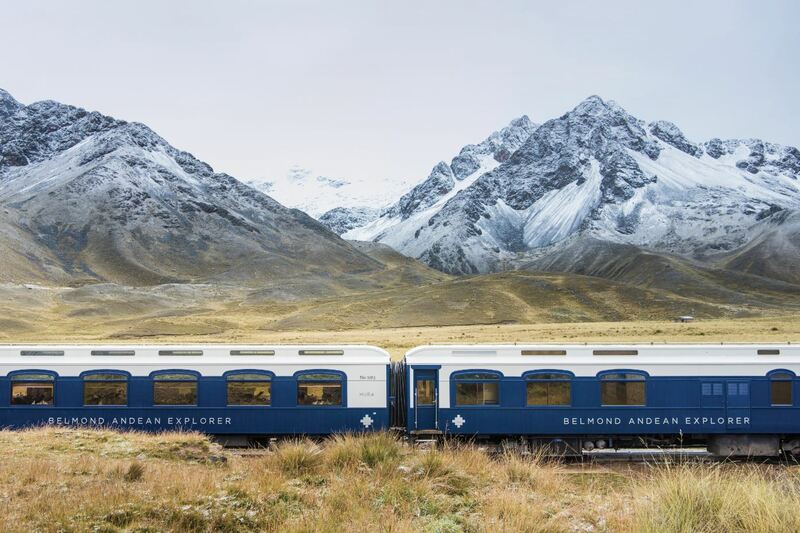 For more information on Belmond, visit belmond.com.